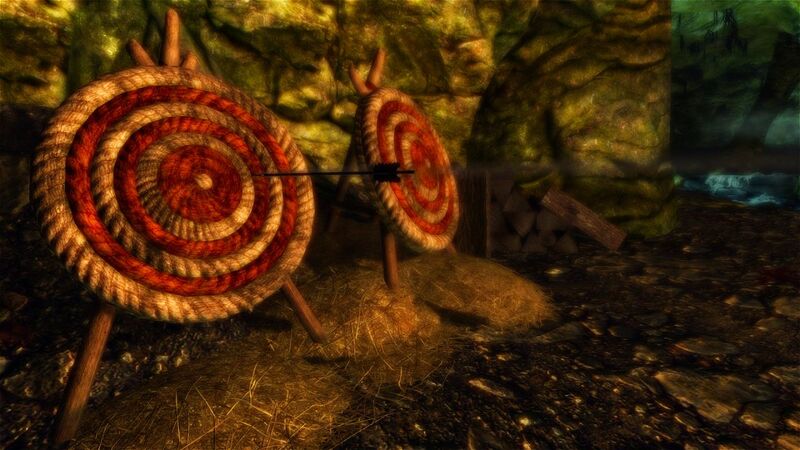 Skyrim Nexus, Kevkas. 25 Jul 2014. ABT - Arrows and Bolts Tweaks. 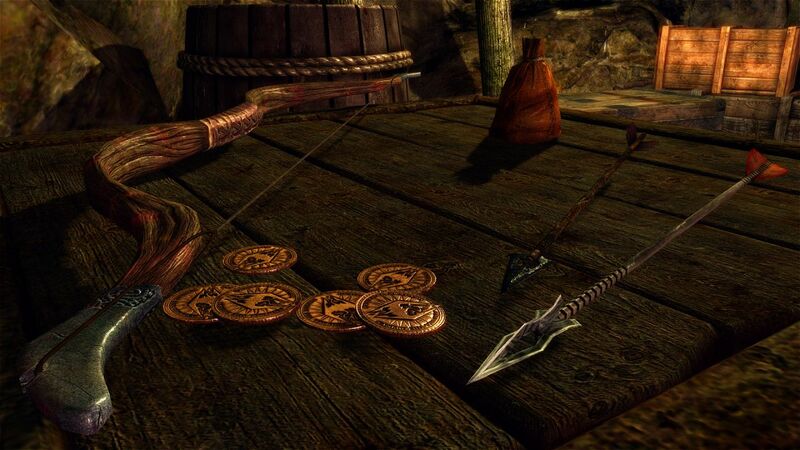 3 Mar 2012 <http://www.nexusmods.com/skyrim/mods/11941>.